This exciting new collaboration with the Didsbury Cookery School – Food Sorcery – is a foodie’s dream! Watch this short video from the recent Mexican themed workshop. This workshop is a foodie’s dream! We have teamed up with Food Sorcery Cookery School in Didsbury. Under the expert direction of the Food Sorcery chef you will learn how to prepare some delicious Mexican dishes and make them look gorgeous on the plate. 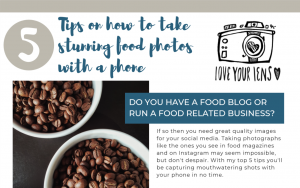 I will then show you how to take mouthwatering shots with your phone or camera. You won’t be told off for using your camera at the table during this unique blend of cookery, photography tuition and styling your food! 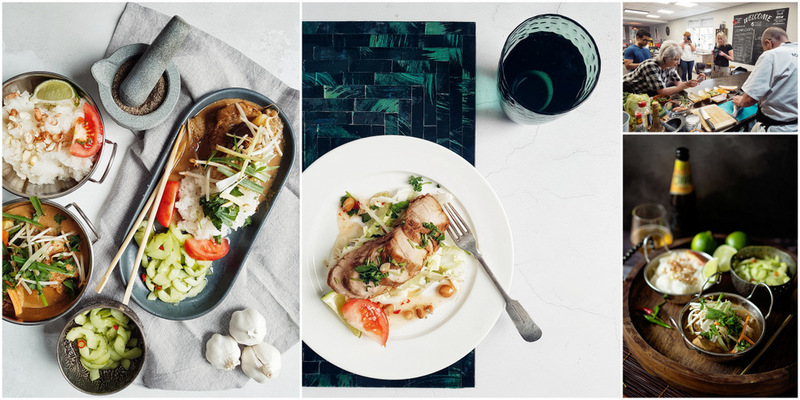 Whether armed with SLR or a Smart Phone we will improve both your cooking repertoire & your photography skills. The workshop runs before and after lunch, with a combination of cooking demos, hands on practical sessions and photography. Don’t worry if you don’t have a SLR camera, this is great on your smart phone – we will have spare SLRs to use if you want to compare before you buy a new camera. Use simple composition techniques to make your image look balanced and eye-catching. Blur the background and make the subject stand out. Make the most of the available light. Style the shot using simple props. Edit with freely available apps and software. At the end of the workshop you will take away the recipes and the skills to continue taking great photos at home.